Our CSDJ vision includes recognizing the Vermont DJ community and creating opportunity to grow and push the DJ’s creative limits. Within the past decade, the DJ culture has grown and blossomed into an art form that we haven’t scene before. The forever changing digital-world has greatly influenced the DJ setup and most of the basic accessories that go with it. To name a few; the physical record or CD, the turntable’s tonearm and needle, and also the ability to scratch precise patterns on a record is now automated with the simple push of a button. The acceptance of new technology in this digital age has become somewhat controversial. Advanced technology has made it possible to accomplish certain things that would have been more challenging otherwise. Some might think that people take on these new digital advantages for the immediate satisfaction and also to self proclaim themselves as a master in that field. This has become the alternative to understanding the core fundamentals. In regards to the DJ industry and evolution of DJ equipment, competition is growing due to the accessibility in obtaining DJ equipment that is suitable for a paid gig. But this technology argument doesn't stop here. The contrary is that professionals have the choice to modify their equipment to better fit their business. Eventually both sides discover the common grounds between them, and learn how to benefit each other. Veterans coach the newbies, and newbies learn the DJ ropes through shadowing. In the midst of veterans conversing with newbies comes great conversation about the future of DJing. Some would also argue that if it weren’t for the veterans, vinyl would be obsolete by now. The wave of inspiration to become a DJ has brought vinyl back to it’s high peaks of life. According to an article written by Forbes, ‘Vinyl Sales Aren't Dead: The 'New' Billion Dollar Music Business’, the sales of physical vinyl has skyrocketed to a new peak that hasn’t been touched since the 1980s, specifically 1981. This spike in sales has shifted the way we perceive DJing. “There are countless reasons why vinyl is superior to any other music listening format, but above all comes the fidelity, romanticism and ritualistic nature of the experience” says an interviewee in Forbes’ article. Innovative companies like Technics, Rane, Serato, Pioneer, Denon DJ, Native Instruments, Reloop, Phase and so many more have introduced new technology combined with traditional concepts. Such as the turntable which has recently seen unique developments in its evolution. Specifically Rane Corporation, a world renowned DJ equipment manufacture based out of Rhode Island. Rane recently introduced a new turntable that is very much qualified as a turntable, but very unique in it’s advanced technology, look and style. Like some other innovative companies in this industry, Rane took the world by storm with their new Ranevolutionary turntable, the RANE-TWELVE. This new product changed the reality of turntablism. It bridged the gap between the new and the traditional concepts of the turntable. For a small town like Burlington Vermont, it isn’t easily accessible for our local DJ community to touch and feel the grooves of this highly rated and expensive piece of equipment. Also Rane had just recently introduced this new turntable, so it wasn't exactly common to know someone who already owned it. So, in support of our CSDJ vision that includes recognizing the Vermont DJ community and creating opportunity to grow and push the DJ’s creative limits, we decided to host our first official Vermont DJ Meetup which was this past Sunday, May 20th 2018. Due to the growing wave of DJ technology changing the industry, we invited Rane Corporation to be our special guests. 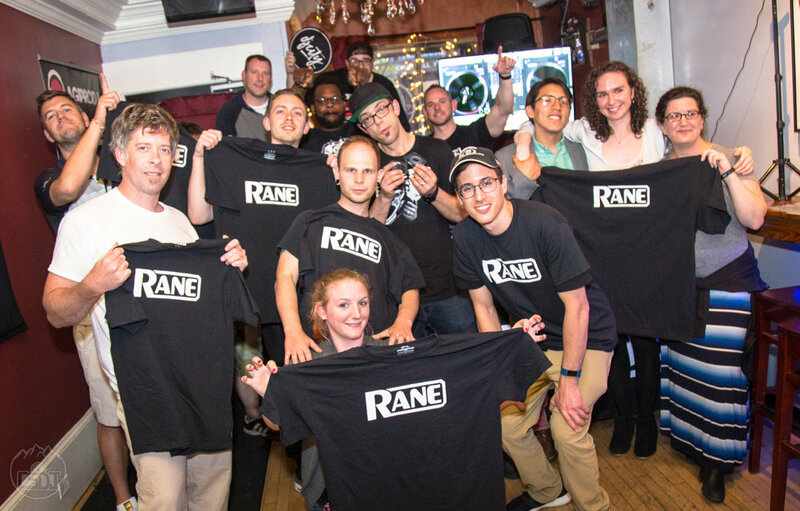 Several representatives of Rane drove up and presented to our community of local DJs a demonstration and the opportunity to tryout their new RANE-TWELVE turnable and RANE SEVETY-TWO mixer. This was the first Vermont DJ Meetup that we’ve hosted and we consider it a successful event! 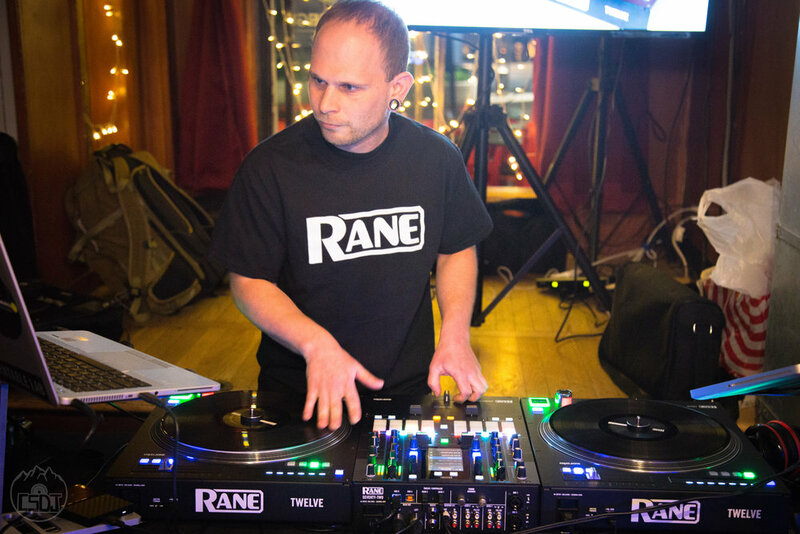 Rane Corporation and their partners AGI Pro DJ were also satisfied with the results from the DJ Meetup. We encourage you to watch the short highlight video from the event, and to connect with us on social media for more exciting CSDJ events and news from the Vermont DJ community. Special thanks to the following organizations for helping make it happen!